Triple S Motors offers auto electrical repairs and service for your vehicle. 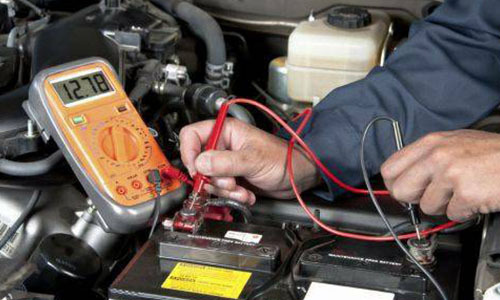 Modern vehicles rely on high-tech auto electrical services. It’s essential that your vehicle is maintained in the auto-electrical area as much as the engine bay.